Watch the trailer from October in English. 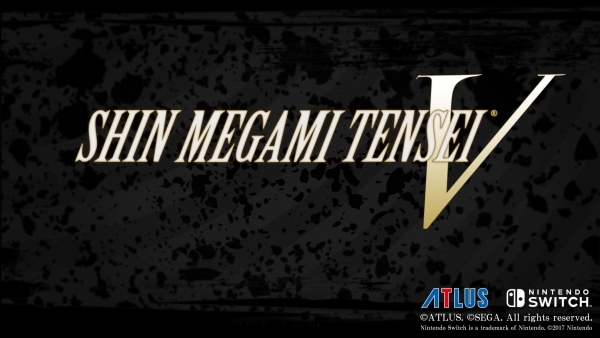 Atlus has announced plans to release Shin Megami Tensei V for Switch in the west. The game, which is set in modern Tokyo, will pit players against a new onslaught of demons. More information, including a release date and pricing, will be announced at a later date. Watch an English version of the October-released Japanese trailer below. Visit the official website here. View a set of screenshots at the gallery.